Insect protein is nutritious, more environmentally friendly then other meat proteins and is low cost both to buy and to harvest. 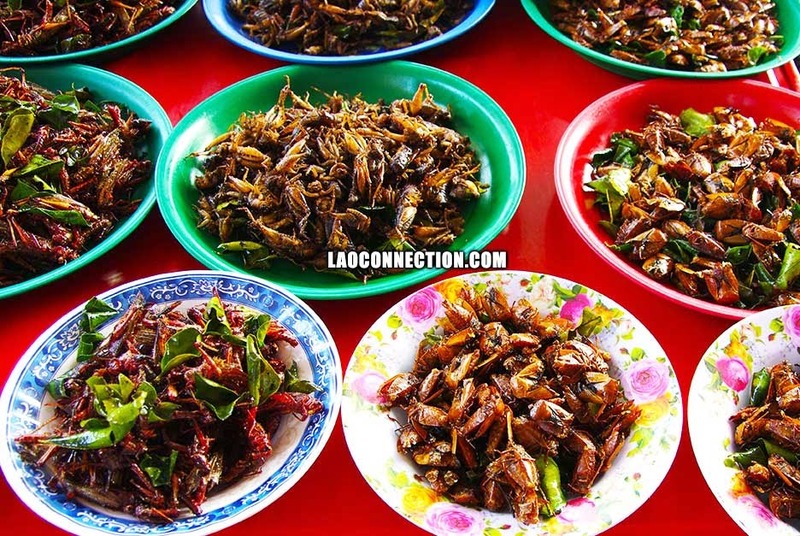 Some insect based dishes are considered delicacies in Laos because they are not only delicious but in some cases difficult to obtain such as ant eggs. Additionally, one of the most unique sauces (jaew) in Laos is made from the mangda beetle.